Run leader- JM- is leading Hill repeats starting Feb 21. Meet at Sea Island Starbucks and run into Vancouver to do hills. Same time as always 6:30pm start. Bring reflective stuff! 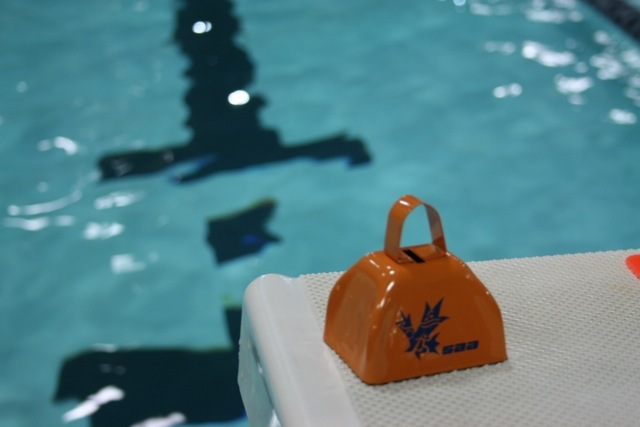 See the SWIM page for details for the upcoming swim sessions for FALL 2016, WINTER 2016 and SPRING 2017. Updates to cost and times.